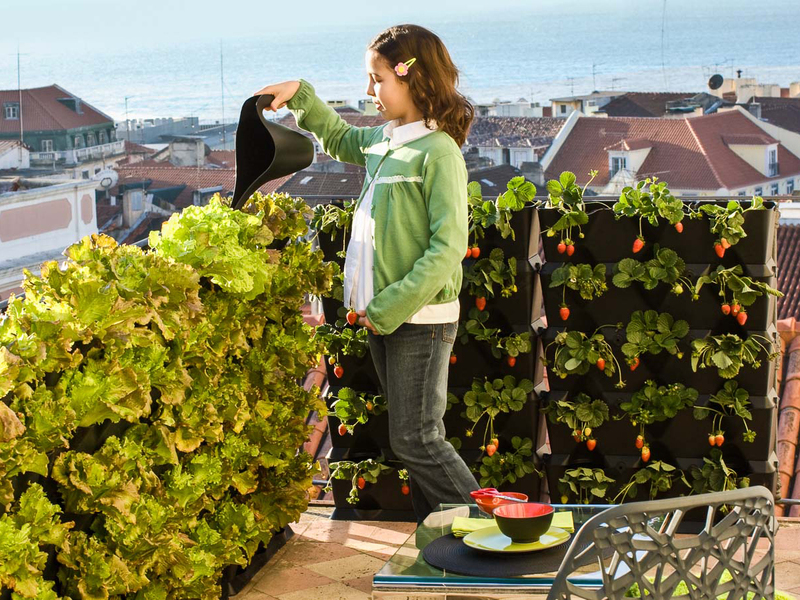 Minigarden Vertical occupies only a few square inches of ground space, making it the ideal gardening system for those growing in small or urban spaces. 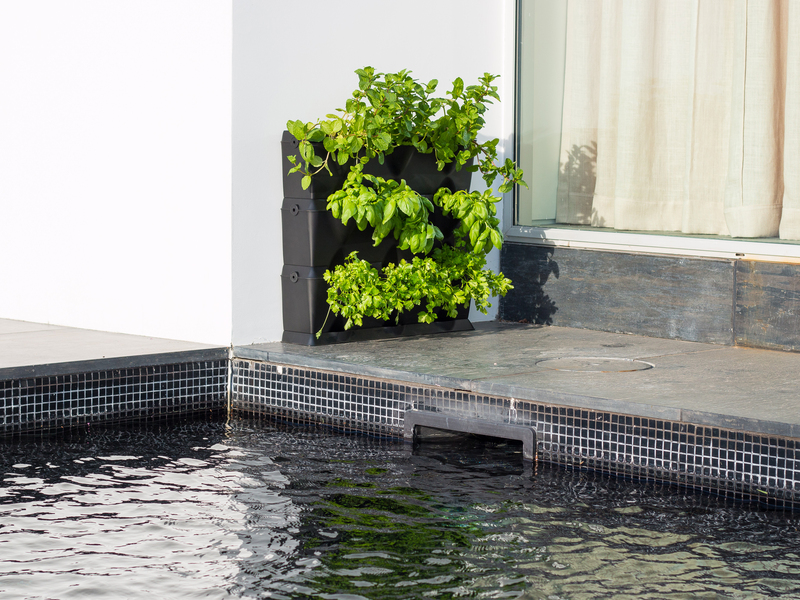 And because Minigarden Vertical is manufactured using high-strength polypropylene copolymer, it also offers UV protection and ensures your urban garden can withstand extreme weather conditions. 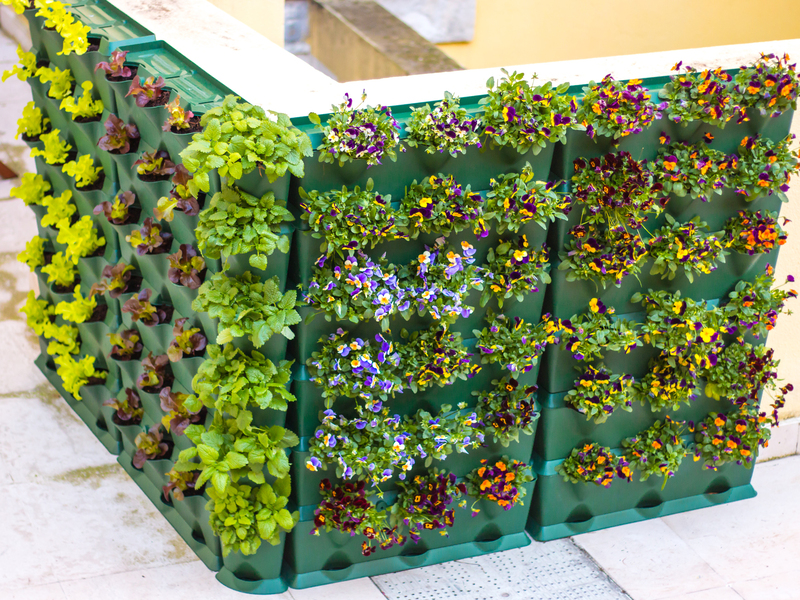 Minigarden Vertical assembles in a snap – literally! 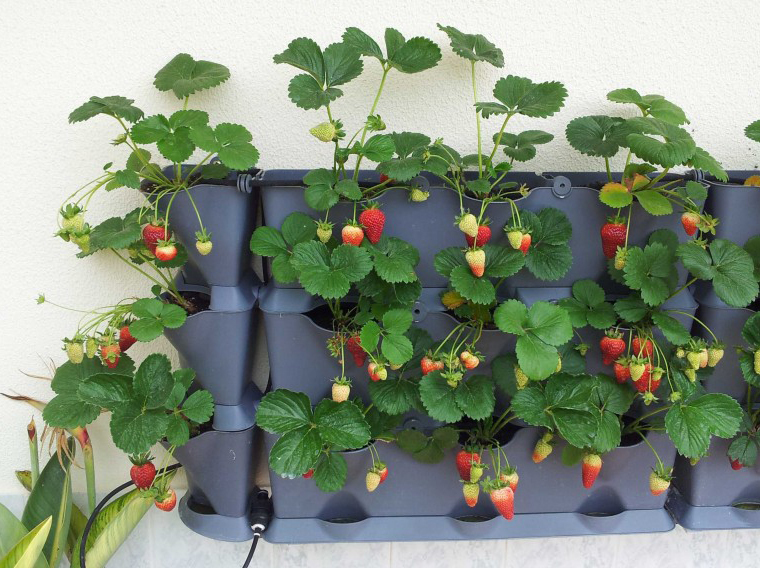 Insert two Side Clips with the larger inner hole into the sides so that you may thread your irrigation drip-tubing through it (optional). Insert the remaining four clips in the front and back of the modules. Insert the top drain lid and press down on the clips. Make sure that the cover clicks right into the clips. Repeat the above steps for the remaining modules and install them in accordance to your design or configuration. 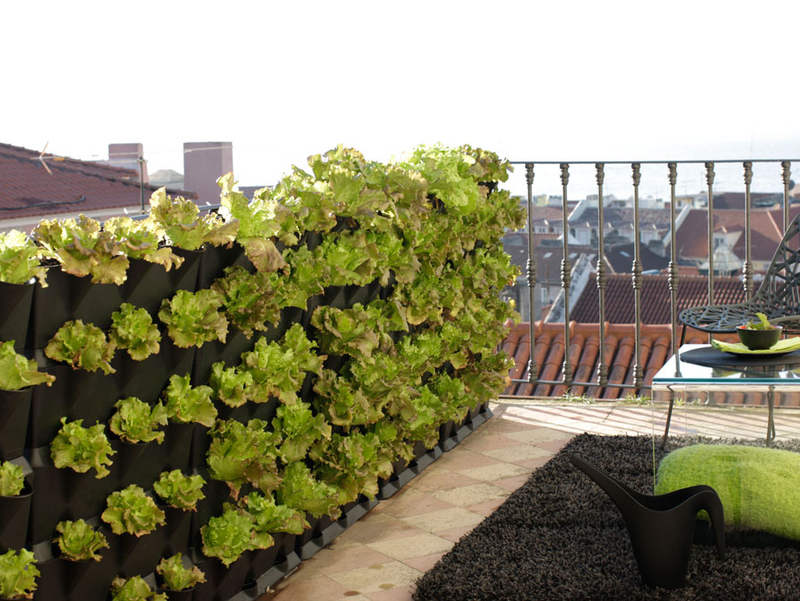 Maximum Container Volume: 3.2 Gallons (12 L) per module.